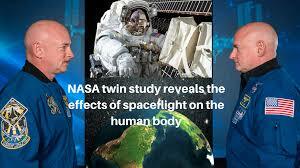 To investigate the extent of those changes, NASA conducted a comprehensive study comparing the genes and biology of identical twins Scott and Mark Kelly, after Scott spent almost a year in space while Mark stayed on Earth as a control. And now the results of that study have finally been released. As part of the study, Scott lived on the International Space Station for 340 days over 2015 and 2016, while his brother, also a retired astronaut, went about his regular life on the ground. The idea, of course, is that because twins share 100 percent of their genetic makeup, they're a great window into the effects of the space environment on the human body. 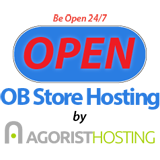 In this case, 10 research teams intensely studied different aspects of the Kelly brothers' physiology during the spaceflight and for six months after Scott's return to Earth.